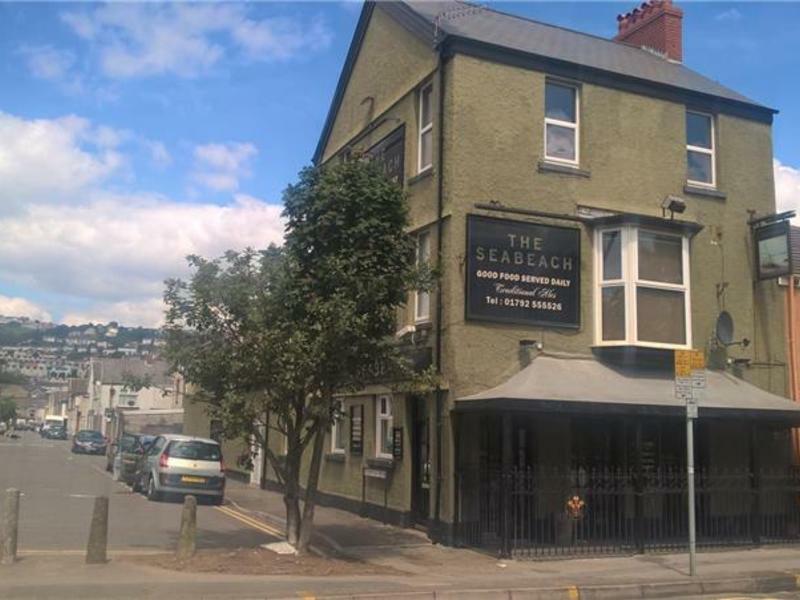 The Seabeach is situated near the beautiful seafront of Swansea, just off the main stretch parallel to the beautiful sandy beach. It is nestled amongst small hotels and is surrounded by a large residential area with local amenities nearby. Swansea is the second largest city in Wales and welcomes visitors all year round and with its excellent university, it is popular with students. The Seabeach is a large end building with a small covered smoking solution to the front. To the side of the building, there is parking for two cars and paid parking is available locally. The Seabeach is very much a community pub.